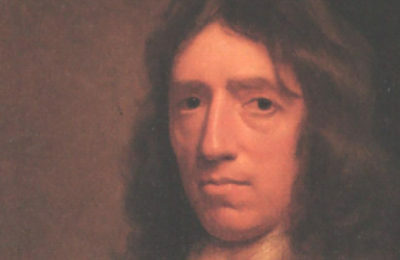 “Leander, Leander, Leander,” cried the British. “Harvard, Harvard, Harvard,” answered the Americans. The 1914 Harvard Second Varsity Eight nosed across the finish line ahead of the vaunted British club with enough steam left to cheer their fallen foes. This they followed with their war cry, whipping the assembled crowd into a frenzy. 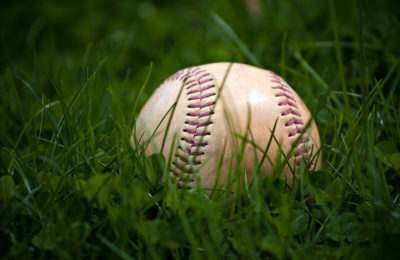 Two more days. Two more victories. 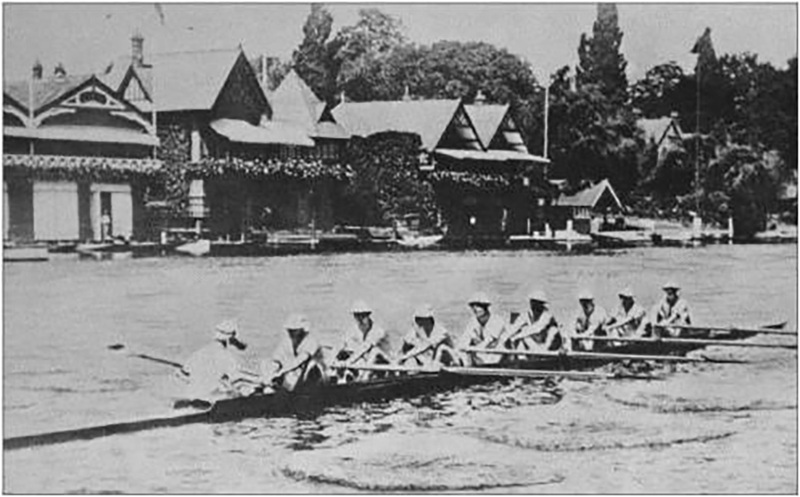 For the first time in 75 years, an American crew had won the Grand Challenge Cup at Henley. Cream teas along the riverbank. Champagne in abundance. For over a century, it’s been where rowing and Anglophile style merge, and a good Henley hat is as important as whom you’re cheering for. 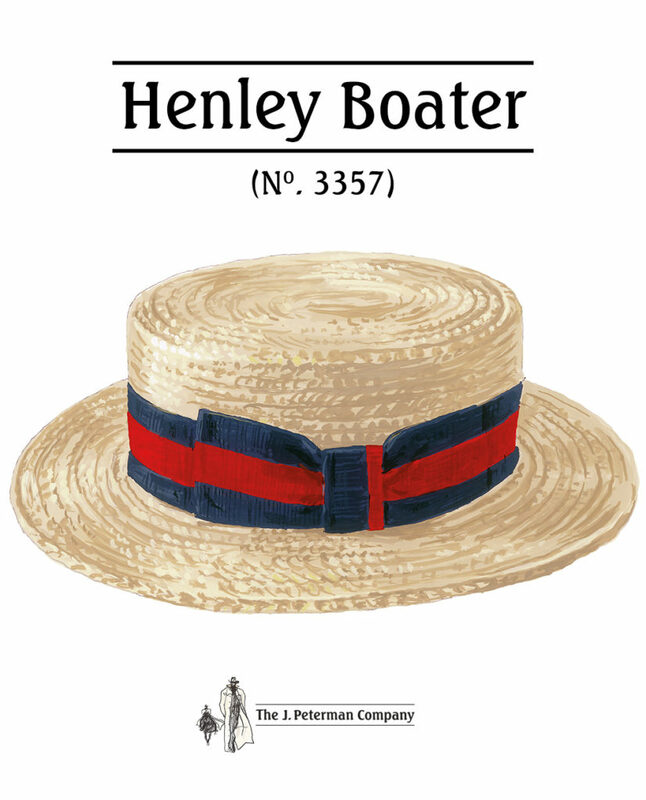 Henley Boater (No. 3357). The origins of today’s boater are the sailor’s hat issued to midshipmen in the Royal Navy near the end of the 19th century. Ours is made of a thick, Laichow Braid straw with a distinctive red and navy grosgrain braid. Has been seen at Wimbledon, Ascot and strolling Bodmin Moor on a summer afternoon in Cornwall. You’ll wear this quintessentially English fixture with your striped blazerand use up all the available cachet in at least a five-mile radius.